In honor of the recent passing of poet Miles Dean, we present an encore of Episode 41 in which he and his poetry are featured. Miles Dean was not only a WV Writers member, and regular contributor to this podcast, but he was a prolific poet and one of the driving forces for the Raleigh County Library Writers Group. In addition to being a multiple winner of the writers’ wall and people’s choice competitions at the WV Writers Summer Conference, Miles published three collections of his poetry, the most recent of which, New River Reflections, debuted in January. This recorded live reading comes from the September 16th Literary Tea session at the Greenbrier Valley Theatre in Lewisburg. WV Writers' featured reader is Miles Dean, won honorable mention in the Humor Category of the 2010 WVW Annual Writing Contest as well as voted the 1st place winner in poetry for the Writers Wall at the 2010 Summer Conference. Find other podcasts featuring Miles Dean at this label link. 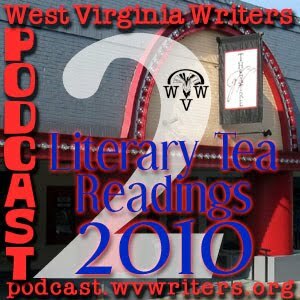 Only a month late in posting this episode, this is the final prose recording from the 2014 Literary Tea series at the Greenbrier Valley Theatre in Lewisburg. It features Rachel Garringer, the 2nd place winner of our 2014 Emerging Writers Prose category. 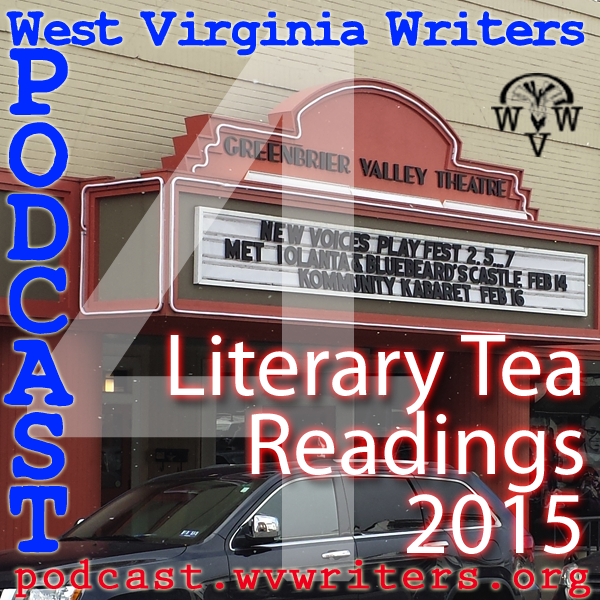 This recorded live reading comes from the October 13, 2014 Literary Tea session at the Greenbrier Valley Theatre in Lewisburg. Lions and Authors and Books, Oh, My!